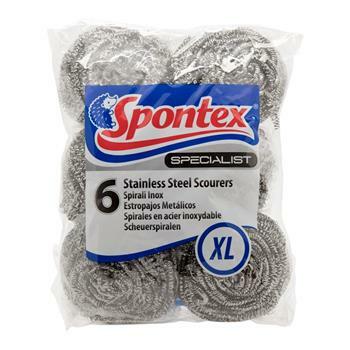 Beautifully efficient for longer and trendy sponge scourers for your daily washing up! 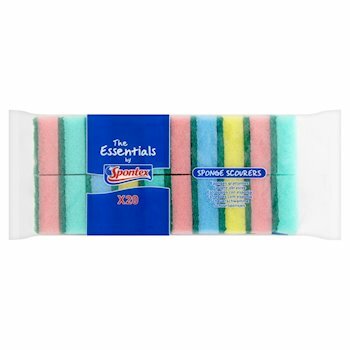 Say goodbye to worn out and bobbly sponge scourers on the side of sink! Click here to buy! Whether you're here to stock up on your favourite products, pick up some top tips for effortless cleaning or just keep in touch, we're delighted you stopped by! 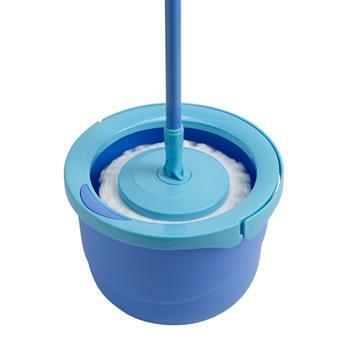 A rubber broom that’s twice as efficient as a traditional bristle broom with a very clever and effective dustpan! Suitable for all surfaces including carpets and fantastic for pet hair! Click here to buy! 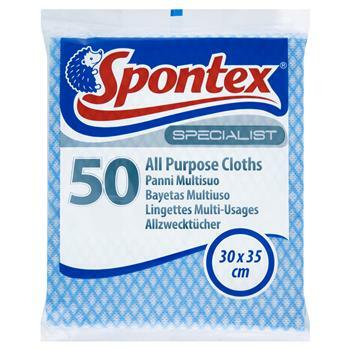 Here at Spontex, we've dedicated 80 years to creating a complete range of high quality cloths, scourers, gloves, mops and brooms, all designed to make cleaning less effort! 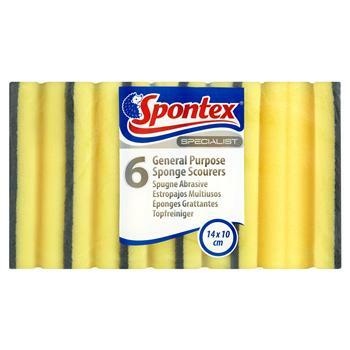 If there are two things we love here at Spontex, it's saving you time and saving you money! Stock up with our best deals! 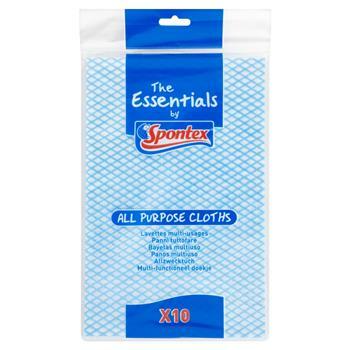 Sign up to our newsletter and save 10% on your first order I confirm I have read and accept your Privacy Statement and would like to receive marketing and/or promotional emails from Spontex. 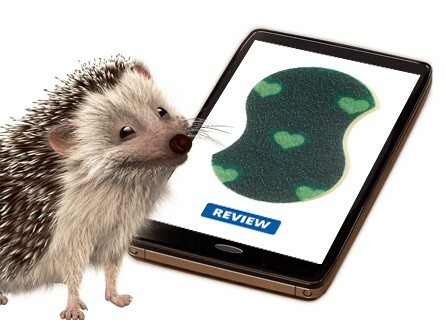 The Spontex hog needs your help with product testing for us to gain valuable insight and feedback! Sign up today and you could receive a free product to put to the test in your home! We want to know what you think! 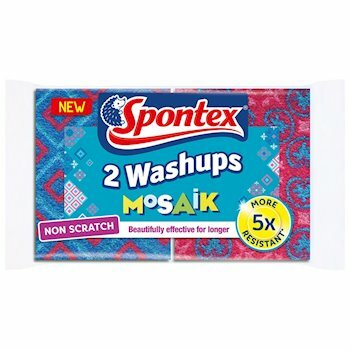 Follow the link below to review a product or leave a testimonial about your experiences as a Spontex customer! In it to win it? Then you've come to the right place. 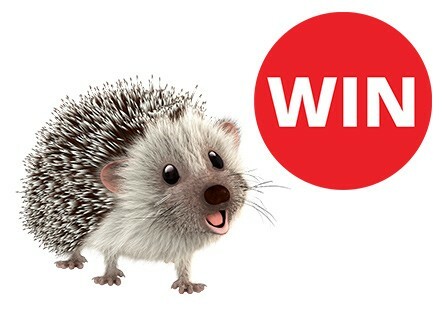 We love to bring the fun to cleaning with contests and giveaways, so use the link below to find details of our latest competition! Floors don't have to be a chore! Here are some images from our latest activity! If you have some hog art, shelfies, selfies, emojis, products in use or beautiful cleaning results... please share them with us and we’ll add them to the gallery. To see more, click here.